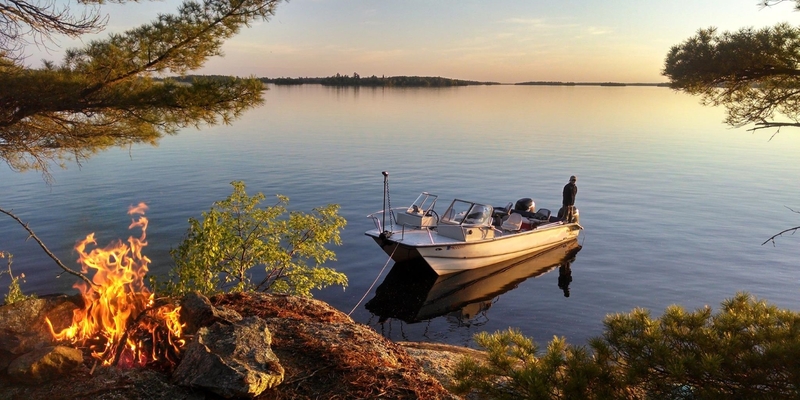 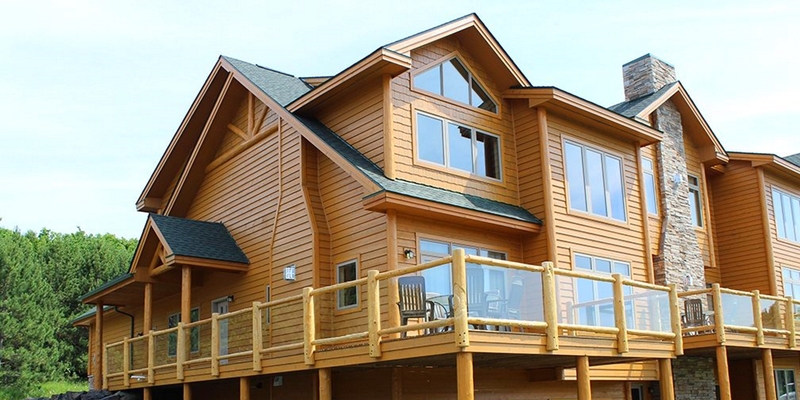 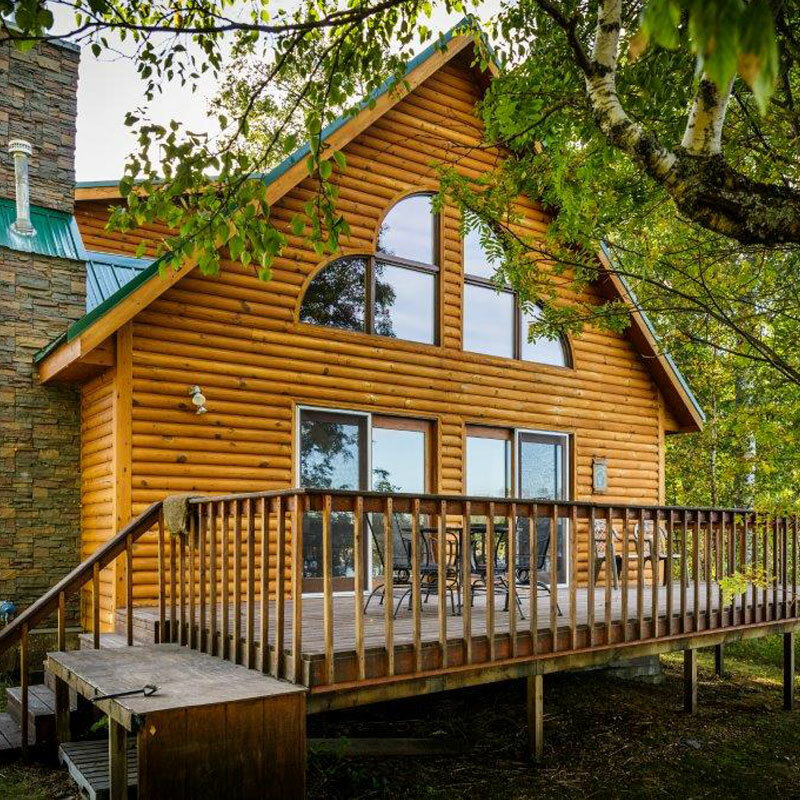 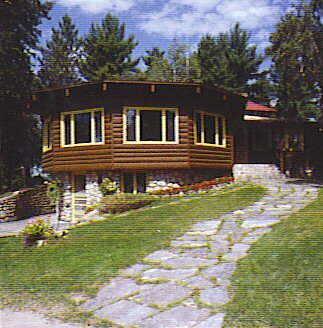 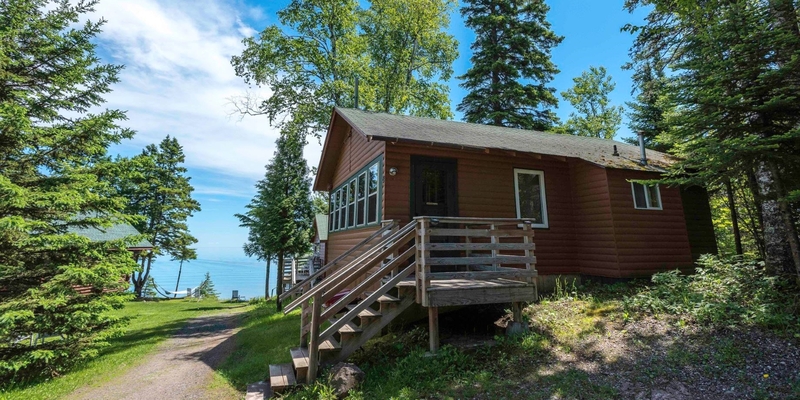 Minnesota resorts encompass rustic fishing cabins, luxury townhomes, family reunion lodges, houseboats and other types of lodging. 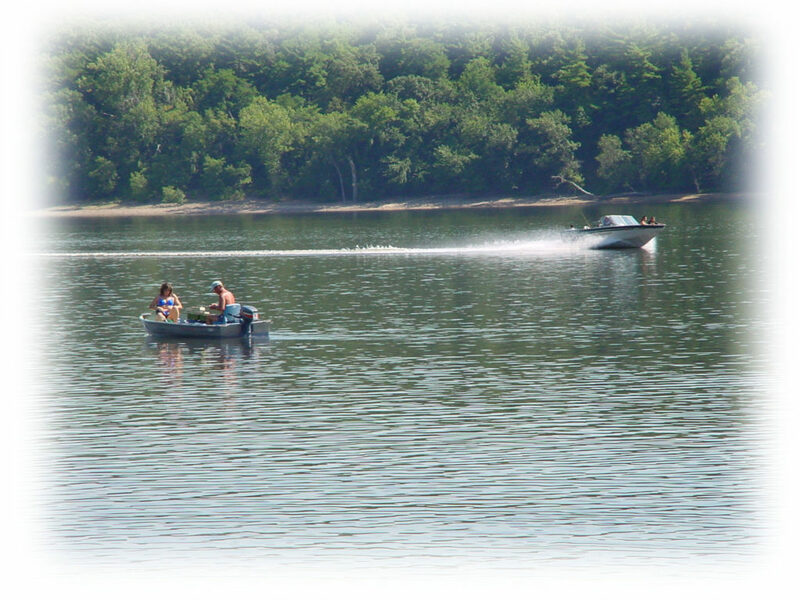 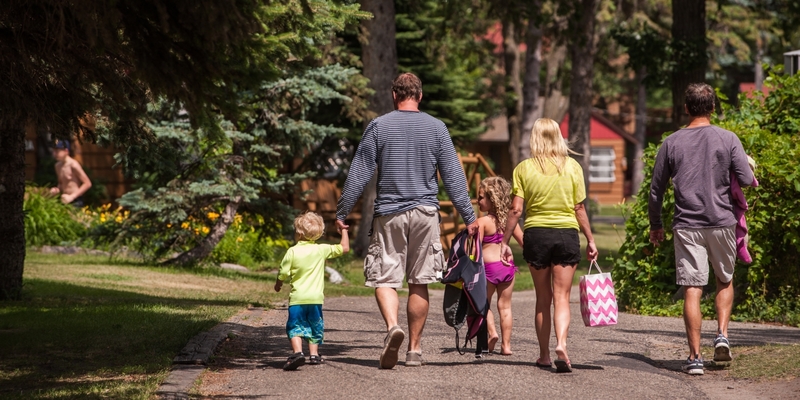 Many resorts are located on lakes and rivers and boast plenty of indoor and outdoor recreational opportunities. 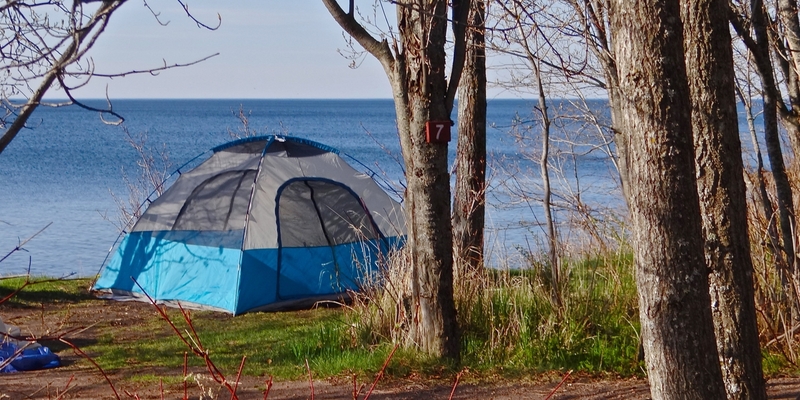 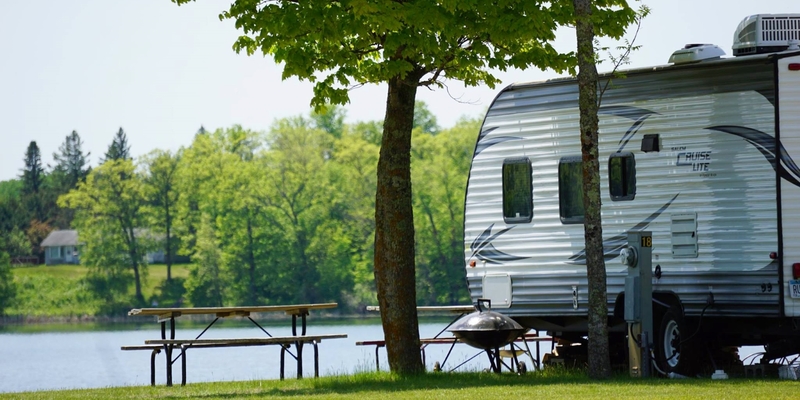 And great campsites abound in Minnesota, whether you want an activity-filled RV park or a secluded hideaway to pitch your tent. 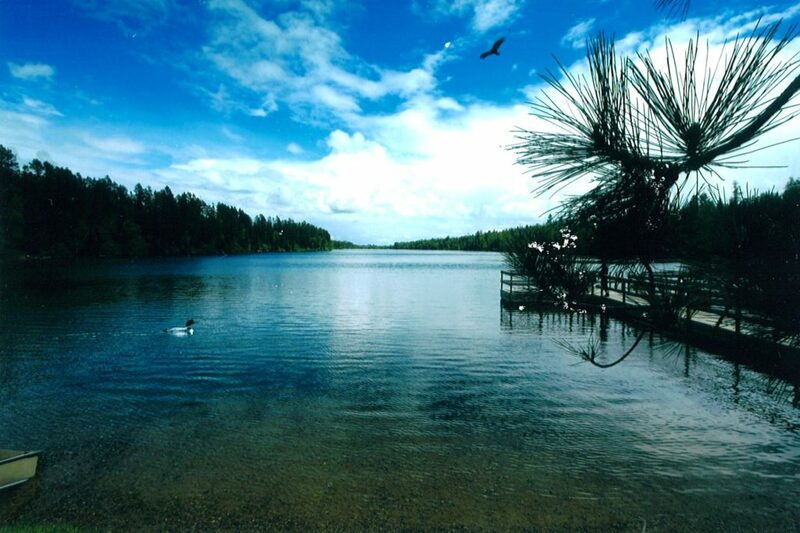 The Minnesota Resort & Campground Association is proud to present you our members for your next amazing vacation destination!